As I mentioned a few weeks ago, the flash on your smart phone should never be used under any circumstance. However, when working with a DSLR camera, a flash can be a huge advantage depending on the situation. One common mistake people make is they use their flash at big events such as concerts — the problem being that the light of a flash only reaches so far. If you’re far away from your subjects, flash won’t be very helpful. Given that you can customize your aperture and ISO on cameras, the best thing to do is remove the flash. If you’re photographing people (whether outdoors or indoors), the flash is a good tool — specifically an external flash. Place the flash a few feet away from the subject at an angle as activating the flash at the same angle as the lens will actually dull your image. 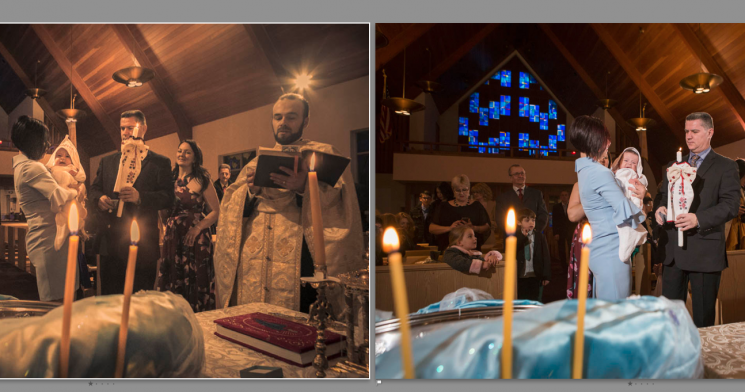 At more low-key events such as a Christening feel free to separate the flash and angle it accordingly.